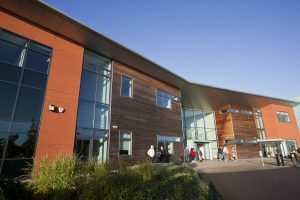 3 nights of en-suite accommodation with continental breakfast in Stephenson College are included in the student package registration fee. 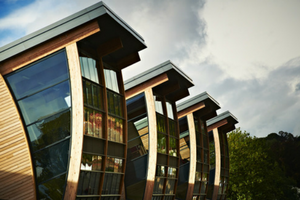 Stephenson College is located 10 minutes’ walk from the Calman Learning Centre. Additional nights can be purchased at £39 per night, including continental breakfast, subject to availability. 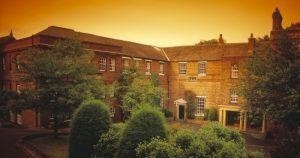 En-suite accommodation is available in Hatfield College for delegates on the standard registration package at a cost of £42 per night including cooked breakfast. Hatfield College is approximately 10 minutes’ walk from the Calman Learning Centre. Good rates are available at a number of local hotels and be found online or through hotel booking sites. Hatfield College, in the very heart of historic and spectacular Durham, is an intimate and self-contained collection of eighteenth-century buildings. 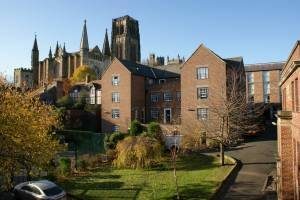 The wonderful character of the College, the second oldest of Durham’s colleges, is greatly enhanced by its view of historic Durham Cathedral.